AddQual provide services that Capture, Qualify, Transform and provide Solutions that enable our customers to produce better products. Our expert team specialise in the manufacture, measurement and qualification of products for aerospace, medical, automotive and power generation industries as well as identifying and implementing solutions that help you reduce cost and lead-time. 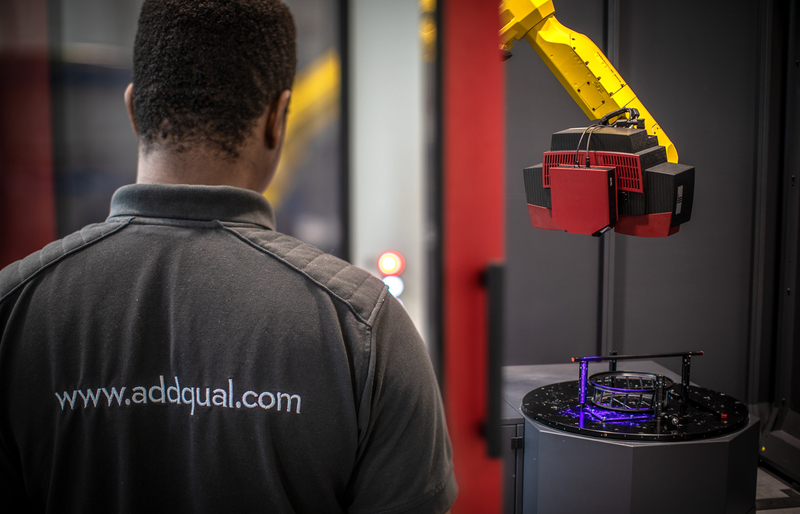 We use world-class methods and capabilities, using the latest 3D Scanning, 3D Printing equipment and Design tools to achieve optimum results, aided by our supply chain partners. At AddQual, we concentrate on the details so you can deliver the big picture!